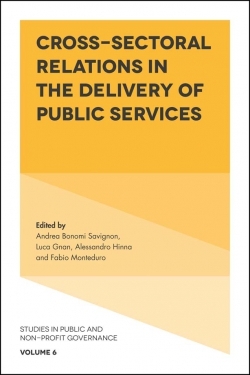 Political movements and citizens across the globe are increasingly challenging the traditional ways in which political authorities and governing bodies establish and maintain social control. 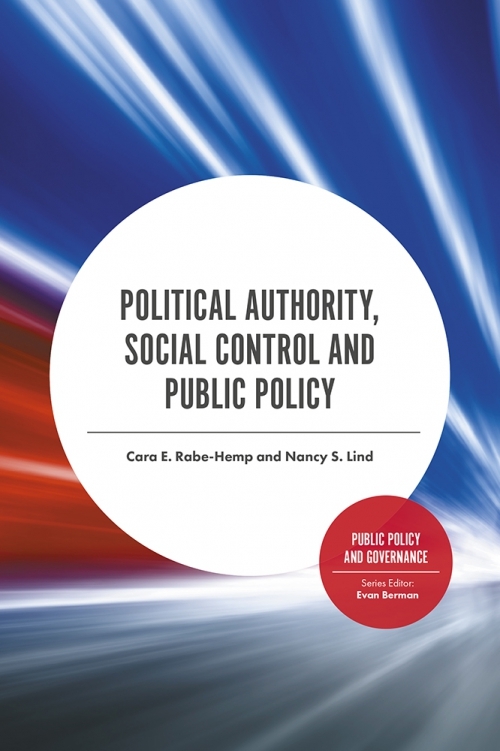 This edited collection examines the intersections of social control, political authority and public policy. 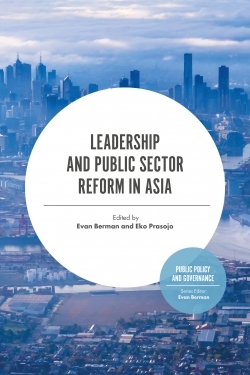 Each chapter provides an important insight into the key elements needed to understand the role of governance in establishing and maintaining social control through law and public policymaking. 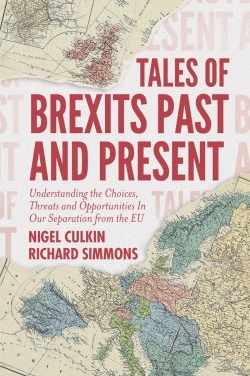 Close attention is paid to the roles of surveillance and dissent as tools for both establishing and disrupting the social control of political institutions. 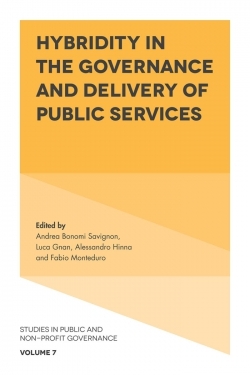 This collection examines the vast implications of increased participation in governance by citizens through dissent, revealing the ways in which this represents both a disruption of social control and a mechanism for increased accountability through surveillance and media. 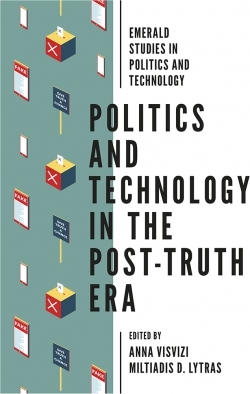 Through its examination of issues such as police militarization, police legitimacy, religion and the state, immigration, mental health policy, privacy and surveillance, and mass media and social control in a post-truth environment, this collection will prove invaluable for researchers, policy makers and practitioners alike. Chapter 2. Policing Communities of Color: An Historical Examination of Social Control and Protest Management Strategies; Kenneth Bryant Jr.
Chapter 6. 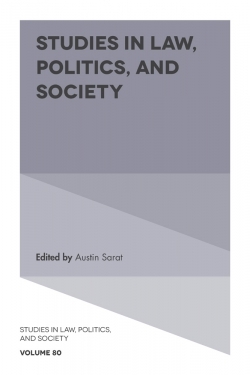 Religion and the State: The Politics of Social Control in Myanmar and the United States; Robert Sterken, Jr.
Cara E. Rabe-Hemp is Professor in the Department of Criminal Justice Sciences at Illinois State University, USA. 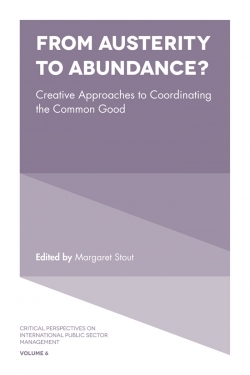 She has won several University and college Research Awards and has co-edited and authored books and peer-reviewed articles in the areas of policing and public policy. 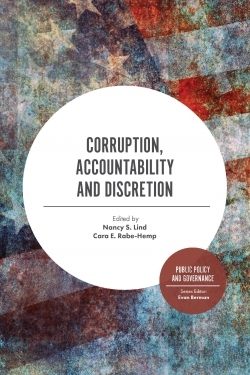 Nancy S. Lind is Professor of Politics and Government at Illinois State University USA, where she has taught for over 30 years. Her specialties are Public Administration and Policy and American Politics.